With the build-up to the upcoming elections in South Africa, it’s important to reflect on the meaning of democracy and what a democratically-elected government is, so that we can understand the significance of our role as voters and why we take part in a political system that requires citizen participation. It is also interesting to note that South Africa’s government system is a constitutional democracy with a parliamentary republic (Republic of South Africa) that is comprised of three levels of government: national, provincial and local. In South Africa, the Constitution is deemed as the highest law in the country, no person, not even the president can go against it, nor can Parliament pass any laws that infringe on it, or go against the constitution. The Constitution is imperative in ensuring the continuance of South Africa’s democracy by giving every person of age (eighteen and over) the right to vote – this includes local, provincial and national elections. The Constitution “can only be changed if 75% of the members of the National Assembly and six of the nine provinces agree” (Parliament of the Republic of South Africa). 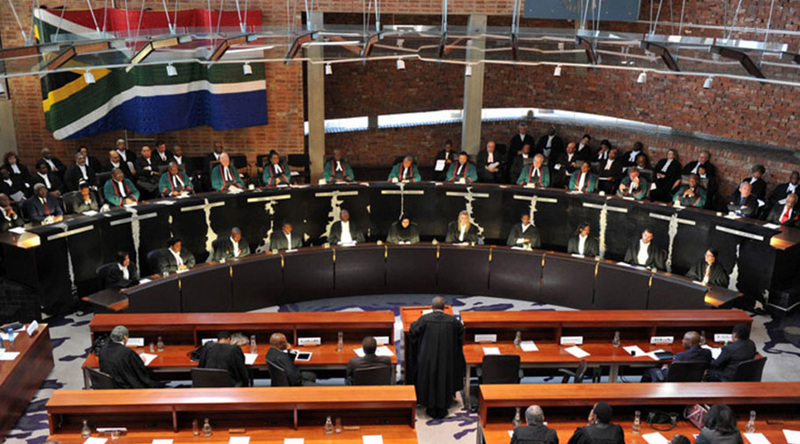 South Africa’s State consists of its government and its departments – which is the political party that has won the most seats in Parliament (50% and above), the judiciary and the courts, as well as the army. The State is permanent and “remains in place even if the government changes” (Parliament of the Republic of South Africa). While South Africa’s government is constitutionally based, many countries across the world participate in other political systems. These systems include: Absolute Monarchy’s, Authoritarian states, Commonwealths, Communist, Democracies, Democratic Republics, Emirates, Monarchies, Republics, Socialist states, Sultanates, Theocratic and Totalitarian systems of rule. Of these, some of the most commonly practiced political governing systems include the following: democracy, monarchies, communism, republics and dictatorships. A recent study has shown that 49.3 percent of the world’s population lives in a country that is democratic in some regard; however of the percentage, only 4.5 percent live in countries that imbue full democracies (Forbes, 2018). In 2017 according to the democracy index, the world’s top five democratic countries were: Norway, Iceland, Sweden, New Zealand and Denmark who scored an nine and above respectively out of a score of ten (ten being indicative of a full democracy versus zero which equates to totalitarian governance). Communism is substantially less popular as a government system with only five countries still predominantly communist including China, Vietnam, North Korea, Laos, and Cuba. In terms of monarchies, most countries can be defined as constitutional monarchy’s where the monarchy is either ceremonial or executive. The United Kingdom is a ceremonial constitutional monarchy which means that the sovereign has the ability to exercise some authority in terms of the constitution however this is now more ceremonial than practical; the British parliament is responsible for making key decisions for the country. In terms of global political systems and subsequent governments, this is just the tip of the iceberg, but it’s important to know the difference between the various systems because as the famed America journalist Hunter S. Thompson puts it “politics is the art of controlling your environment”, and understanding the system that you’re a part of is a good start.